Topic: Mk5 back glass for a 30 pack. Re: Mk5 back glass for a 30 pack. Do you guys really mean to tell me that none of you are bigger parts hoarders than me? Seriously? ! Mk5 back glass for a 30 pack. Topic: MKI GTI AutoX special. 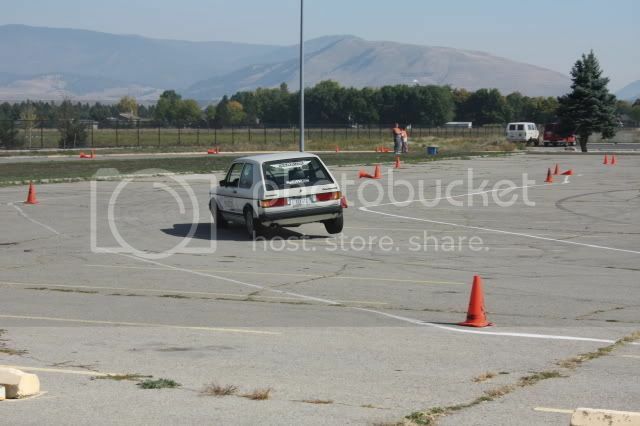 Re: MKI GTI AutoX special. Any idea when the next meet is? I sort of looked into them a while back and forgot about it. I would be interested in checking the next one out. It would give me a reason to wash the Jetta. Huh, first I have heard of it. Even nothing from the folks at VW. Oh well, I'll be there Wed.
What do you mean "missed one yet?" When did these shenanigans start? So, I am planning on being there on Wednesday, anyone else? Does the GTI need to be brought out of retirement?